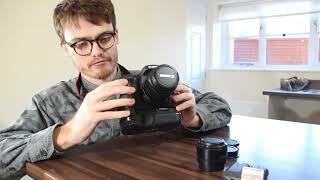 This version of the Digital Camera comes in Color : White , Image Resolution : 20 MP , Focal Length : 15-85 mm , Display Size : 3 Inch , Special Features : View Finder , Aperture F value : f 0.9. 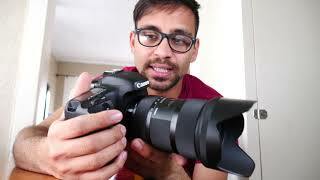 The model comes in 23 other variations including combination of f 3.5, f 0.9, f 2 Aperture F value , Black, White Color , 3 Inch Display Size , Body Only, 15-85 mm, 18-135 mm Focal Length , 20 MP Image Resolution , USM Lense, Wide Angle Lense, View Finder, Wireless, STM Lense, Image Stabilizer, Face Detection, Telephoto Lense, Touch Screen Special Features. 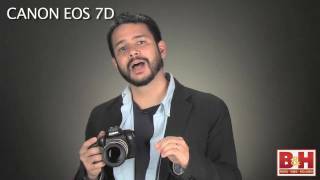 The best price for the Canon EOS 7D Mark II in Kuwait is KWD 600 sold at Aabworld and available with free shipping and delivery within 1-2 days. 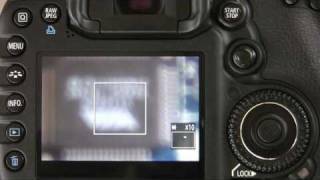 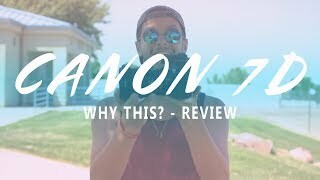 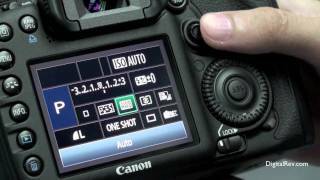 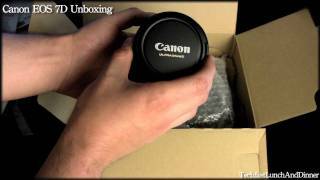 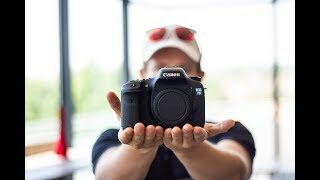 Canon 7D Review - Why This?